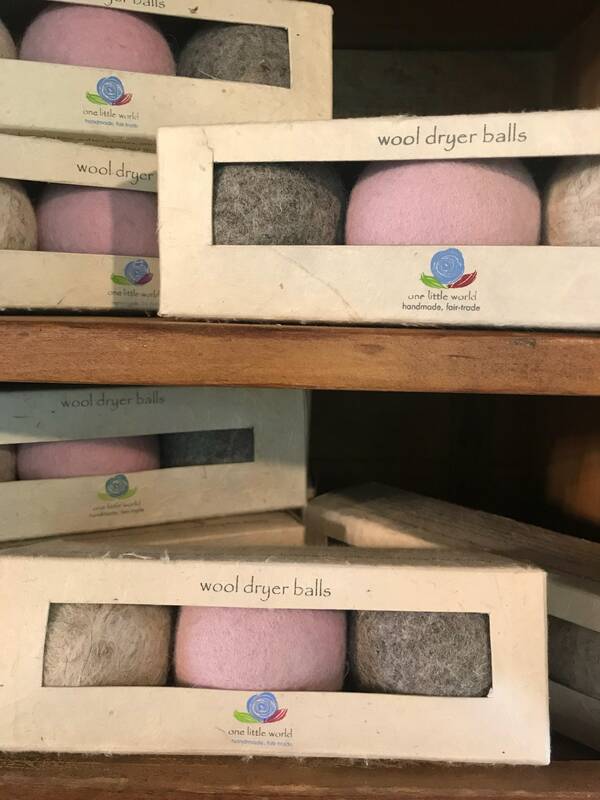 Fair Trade Handmade Wool Dryer Balls help cut down on drying time while softening clothes, attracting lint, reducing static and smoothing wrinkles. They are chemical free and are Earth 🌏 Friendly. Each set can last up to 5 years. Add essential oils to get the scent you desire. Check out my selection of essential oils in my shop. One Pink, One Gray & One Creme comes with each Set.